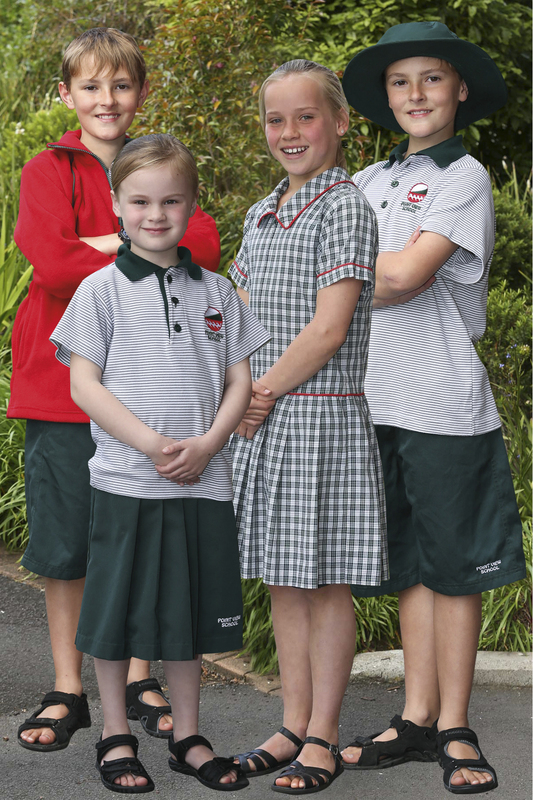 At Point View School our students are required to wear the official school uniform every day. John Russell Menswear in Moore Street, Howick are stockists of the all uniform items. Below is a list of the various items for winter, summer and sports. Please assist your child to ensure their uniform is worn correctly to help promote pride in being a part of our school.